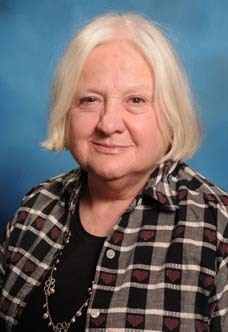 A "Diplomate" Certified Social Worker and Licensed Marriage and Family Therapist, Ila graduated from the University of Michigan and has been in professional practice since 1970. Ila has worked in many settings, including schools, social service agencies, nursing homes, shelters, and hospitals. These ... Read More different experiences have allowed her to work within a range of fields including; child welfare, mental health, substance abuse and domestic violence. Her specialty is in Batterers Intervention, providing group intervention with the perpetrator of domestic violence. Although the intervention is with the batterer, the program is dedicated to providing safety to women and alternatives to learned behavior.